NMIFF welcomes the entry of a Short film “Ilgu: smell your desire" from United Kingdom, Directed By Yulia Maximova. It is a dark adult fairy tale about the power of secret wishes. Amelia (40) lives alone with her budgie. She thinks that she knows everything about herself, until she meets a strange boy, who calls himself Ilgu and promises to grant her wish. 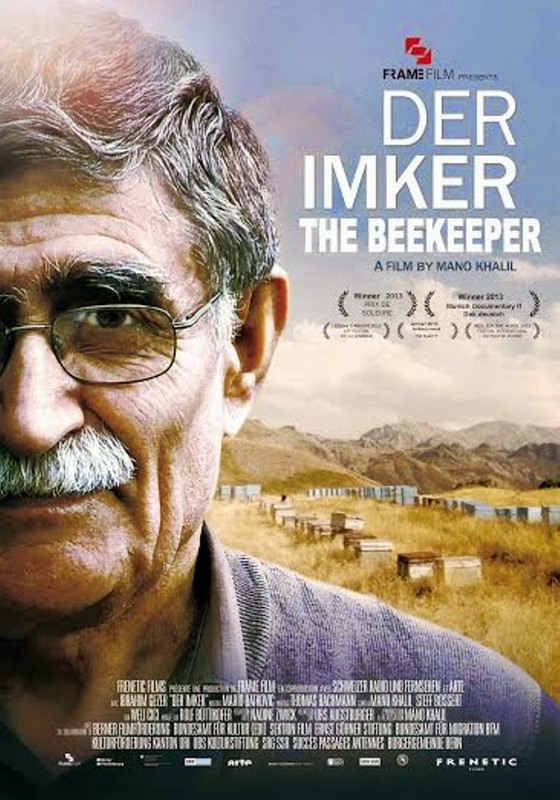 NMIFF welcomes the entry of a Feature Film “Der Imker : The Beekeeper” from Switzerland, Directed By Mano Khalil. The moving story of a beekeeper’s fate. He lost everything in the turmoil of the Turkish-Kurdish war: his wife and children, his homeland and, with the loss of over 500 colonies of bees, also his livelihood. The only thing remaining is his love of bees and his unwavering trust in individual human beings, regardless of origin. Following a long odyssey fraught with deprivation, the beekeeper finds his way back to his passion in Switzerland. NMIFF welcomes the entry of a Short film “Little Big George" from India, Directed By Priyanka Tanwar. Little Big George is a very warm, innocent and fun loving film; about a little boy named George actually Georgy Porgy who loves to eat, but most importantly loves to cook! His small little brain is a treasure island of recipes waiting to be explored, discovered, cooked and tasted. 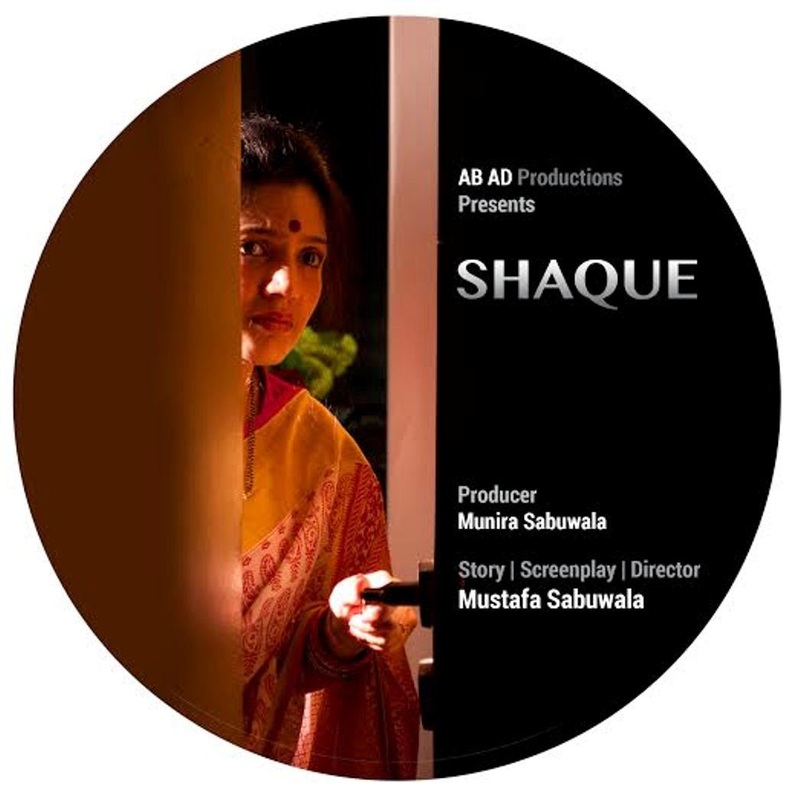 NMIFF welcomes the entry of a Short film “Shaque" from India, Directed By Mustafa Sabuwala. Shaque is a story about a wife who is the victim of suspecting her husband having an affair with his secretary. It explains the depth and madness of love of a wife and to what extent can an anger take her. 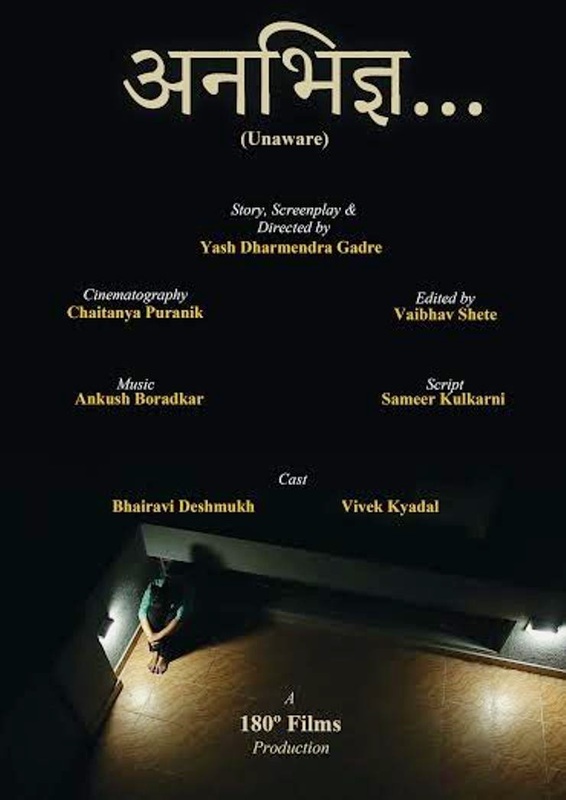 NMIFF welcomes the entry of a Short film “Anabhidnya" from India, Directed By Yash Dharmendra Gadre. Two people disscussing about life after death. NMIFF welcomes the entry of a Short film “Echoes of Ship Breaking" from India, Directed By Prathamesh V. Rane. 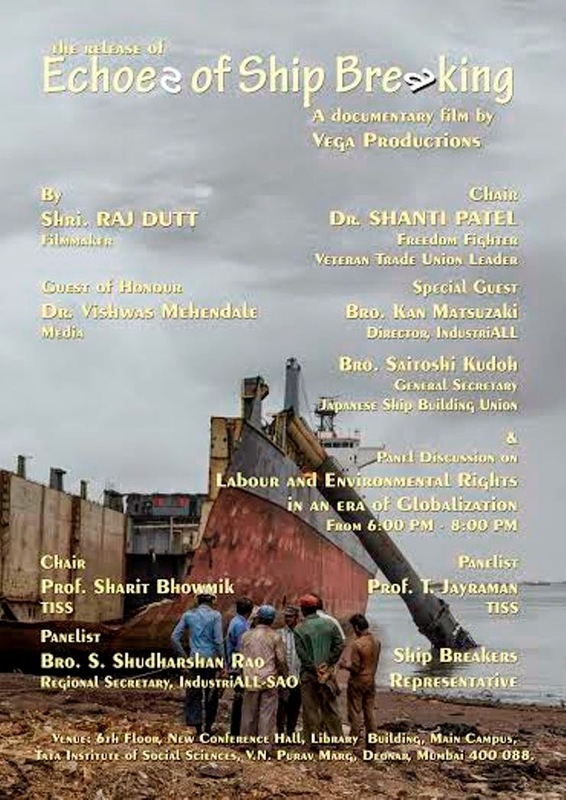 In this documentary we will be entering through the backdoor of the ship breaking industry to see “how the industry processes labour and ships, the industry's questionable history regarding worker laws, its effect on the environment, and its contribution to India and the future of ship-breaking industry”. 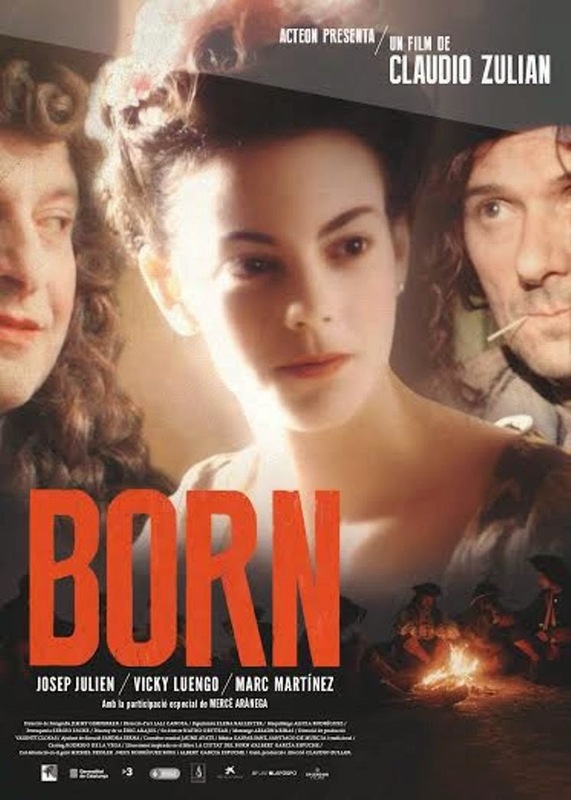 NMIFF welcomes the entry of a Feature Film “Born” from Spain, Directed By Claudio Zulian. Based on real events, the film follows the adventures of coppersmith Bonaventura, his sister Marianna and the rich merchant Vicenç, with whom both have pending issues. All of them lived at the beginning of c XVIII in the disappeared neighbourhood of El Bornet in Barcelona. Three persons facing up to a time of big social, political and also intimate mutations. A time that still being ours. 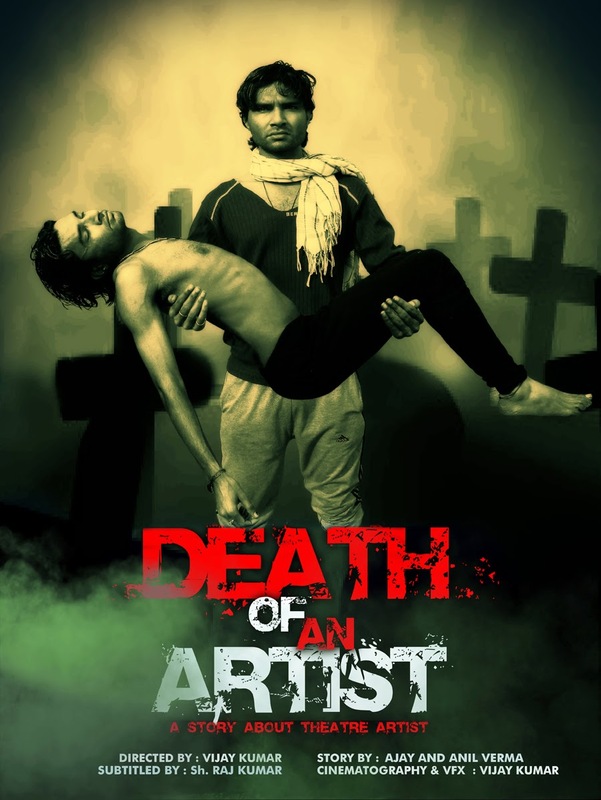 NMIFF welcomes the entry of a Short film “Death of an Artist" from India, Directed By Vijay Kumar. This film is about a Theater Artist. Who belongs to a Haryanvi (Haryana) lower middle class family. He has studied Theater Art. He is searching job for a long time. But he could not get job and respect through his Art, because of today's business mind industry, which believes in making money and commercial success. They also take money from Artist to give a chance in their film. That is why The Art of This Theater Artist gets deadly treatment from the producers and he has to do Labor to survive. Every time he finds himself to go on labor and return home in the night with meagre wages and feels Death of his Dreams.In this way When an Artist Dreams are Dead, at that time he feels that his body is now without a soul and it useless. 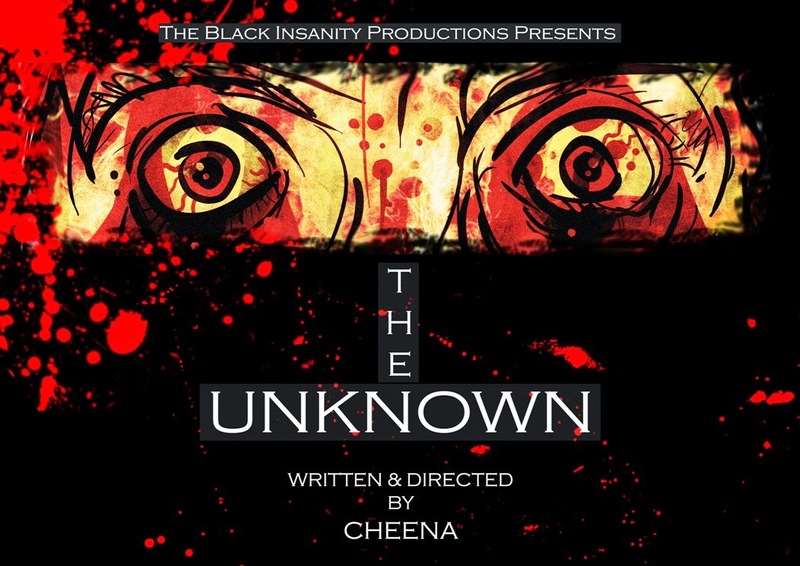 NMIFF welcomes the entry of a Short film “The Unknown” from India, Directed By Cheena. Arjun, a survivor of an apocalypse that destroyed humanity believes he is the last human being alive until certain incidents and thoughts make him question existence and reality itself. 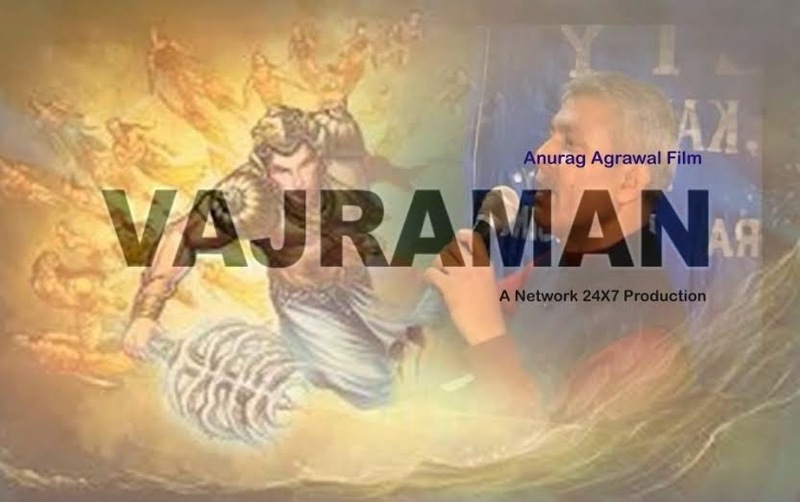 NMIFF welcomes the entry of a Short film “Vajraman” from India, Directed By Anurag Agrawal. Documentary is based on the importance of body donation for mankind and also about our real life hero who is inspiring people for body donation after fighting from all odds. 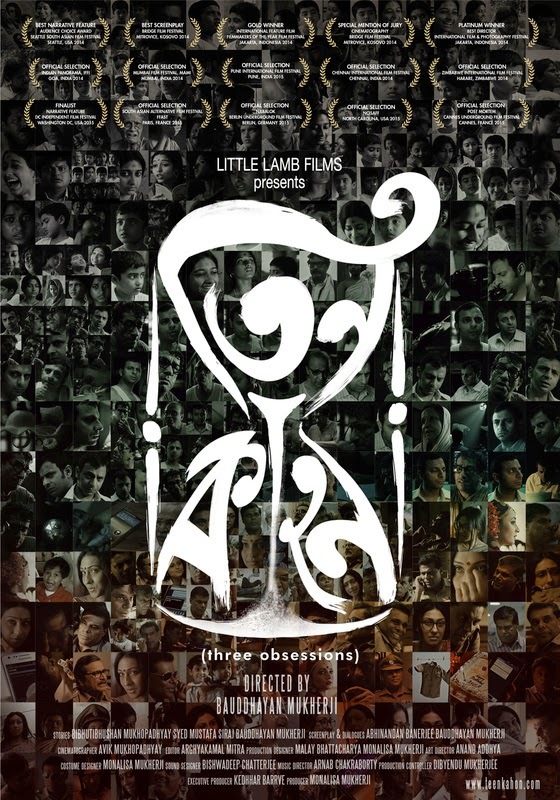 NMIFF welcomes the entry of a Feature Film “Teenkahon : Three Obsessions” from India, Directed By Bauddhayan Mukherji. Three stories, three obsessions, spread over a hundred years.Teenkahon is a collection of three stories that revolve around relationships outside the domain of a marriage. This theme covers the dynamics between people and the much revered social institution. 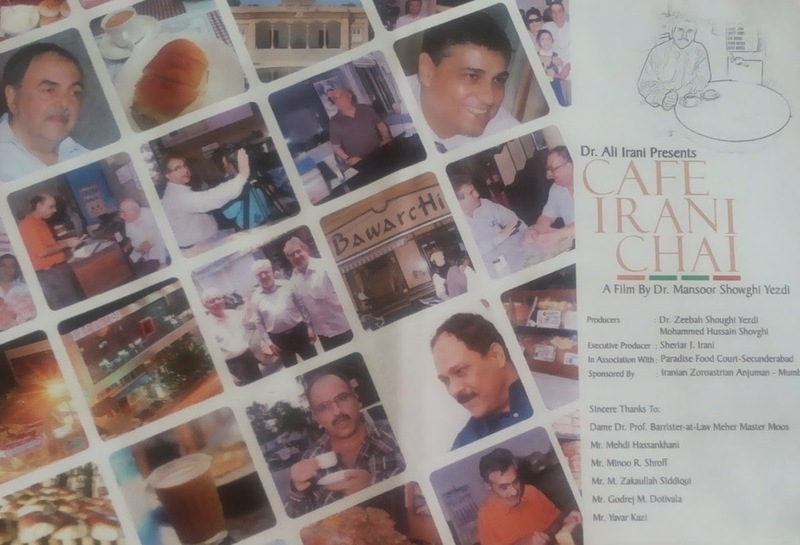 NMIFF welcomes the entry of a Short film “Cafe Irani Chai” from India, Directed By Dr. Mansoor Showghi Yezdi. A documentary film based on the Irani chaiwalas who came walking all the way from Iran in the 18th and the 19th century and made this beautiful country India their home and became famous for their Bun Maska & Irani Chai in Mumbai , Pune and Hyderabad. NMIFF welcomes the entry of a Short film “Yoel” from Israel, Directed By Noa Yaffe. 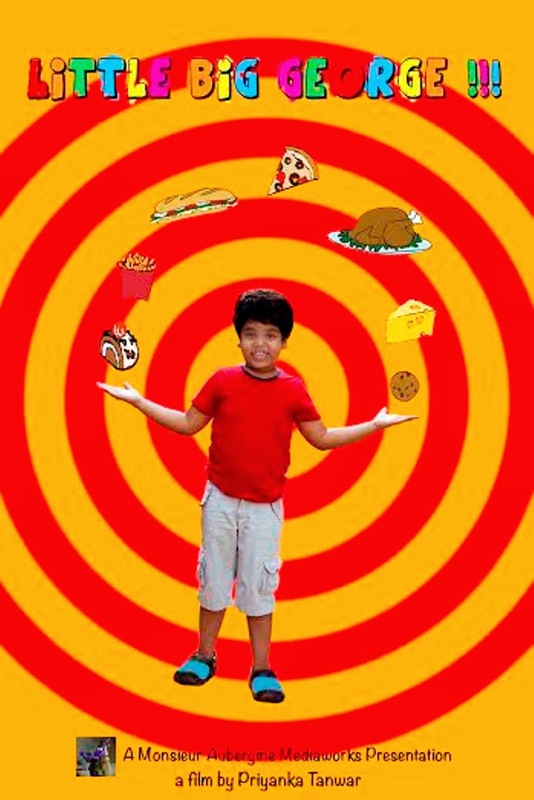 Yoel is a cook at a fast food diner who escapes from his boring life through the movies. At the age of 34 he gets thrown from his mother’s house and finds himself sleeping at Shula's, an older neighbor.Back on the streets, Yoel encounters an unexpected solution. NMIFF welcomes the entry of a Short Animation Film “Godsville - Kali's Date” from Australia, Directed By Brianna O'Donohue. 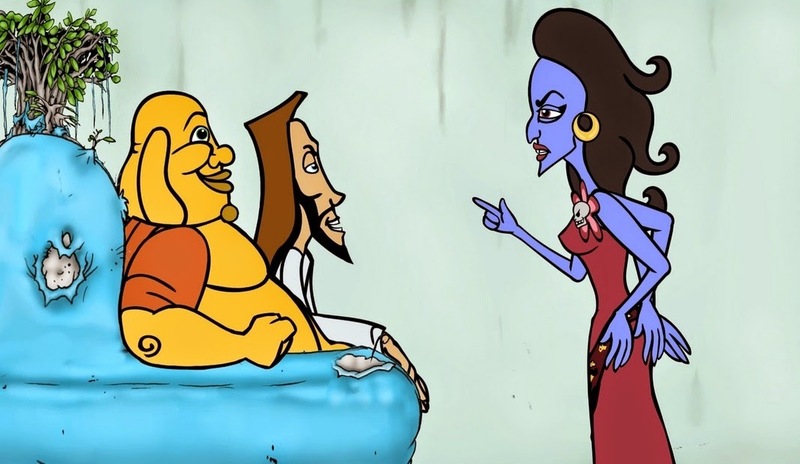 Kali asks Buddha and Jesus for dating advice, with unexpected results.